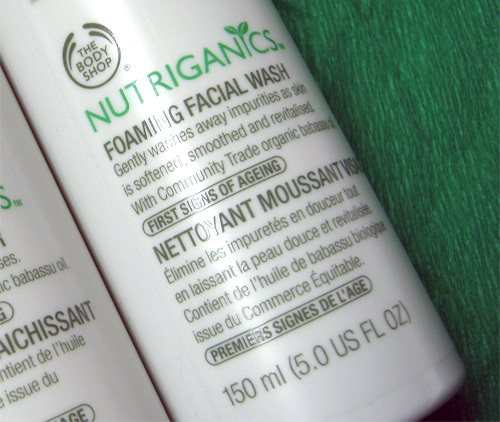 It’s no secret that I love facial cleansers that foam and I believe that I’m not alone. 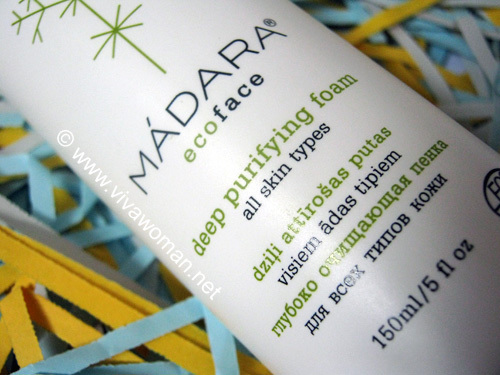 Most of us equate foam and lather with more cleansing power. 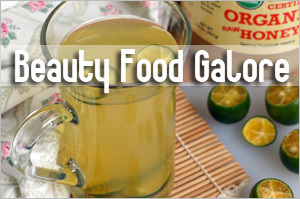 However, we also know that such cleansers shouldn’t be stripping off the natural lipids off our skin. Hence, foaming facial cleansers should be free of Sodium Lauryl Sulfate or Laureth Sulfate (SLS). So today, I’ll put up a summary of five facial cleansers I’ve tried and tested on my combination skin type – drier cheeks with oilier t-zone – that have worked well for me. I’ve also added one extra product, which was reviewed by a reader. Besides being free from laurly sulphates, these cleansers are all positioned as more natural in terms of their formulations, being free from parabens, petrochemicals, synthetic fragrances, and synthetic colours. 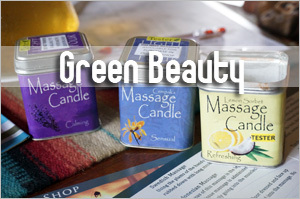 Some of them even contain ingredients that are certified as organic. The alcohol you see in these formulations are derived from grain and are different from alcohol denat. Although I personally avoid alcohol of all sorts as far as possible in my skin care but the truth is, there are not many formulations that are free from them. But I took a decision to still use them anyway and they have worked well for me, thankfully. This is a transparent cleansing gel that foams rather well because of the sodium lauroyl sarcosinate and decyl glucoside. It’s supposed to contain quite a bit of antioxidant benefits going by the ingredients like white tea and yucca, a native American herb rich in vitamins A, B and C. The oats are to provide soothing qualities and is said to assist with reducing redness in skin. I like the short ingredient list and the product does not even contain plant alcohol! It smells good, worked well for my skin and the bottle lasted me a good 4 months! Available at selected Watsons. 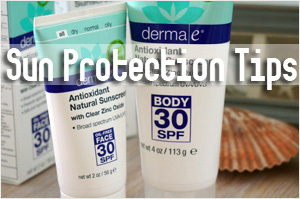 Ingredients: aqua, disodium cocoamphodiacetate (from coconut), lauryl glucoside (from coconut, palm and glucose), sorbitol (non-GMO), sodium cocoyl glutamate (from coconut and sugarcane), glycerin (botanical source), selerotium gum, sodium isostearoyl lactylate (botanical source), witch hazel extract, glyceryl laurate (botanical source), sodium gluconate(non-GMO), sodium citrate (botanical source), citric acid (botanical source), sodium stearoyl lactylate (botanical source), methyldibromo glutaronitrile, phenoxyethanol, panama bark, panthenol (pro-vitamin B5), west Australian sandalwood oil, orange flower water. This one comes in a gel form and foams really well. It worked for me in terms of removing my light makeup andÂ yetÂ left my skin soft andÂ refreshed, even with double cleansing. The scent of scandalwood took some getting used to though, as it is rather strong and it reminds me of some old furniture.Â But a few days after using this cleanser, the smell stopped bothering me.Â I also like the rubber stopper, which helps control the amount of cleanser I pump out and this 225ml lasted me around 3 to 4 months.Â Available at leading Guardian Pharmacies and some organic stores selling skin care too. This one disperses foam right out of the bottle and has a strong tea tree smell. It cleanses well and did not dry up my skin so it’s a decent cleanser. Although the tea tree smell is strong and not particularly appealing, but the smell also left my skin feeling very refreshed. I find this formulation particularly good for those with acne prone skin. This is the cheapest of all the foaming cleansers reviewed here and is available at selected Watsons and Guardian Pharmacies. This is another cleanser that pumps foam right out of the bottle. It cleanses well and smells wonderful with a botanical scent. It cleanses away light makeup but you will definitely need to double cleanse. So since it is a foam cleanser, I use this only in the mornings as I find it quite a waste to use for double cleansing. No tight or taut feeling after cleansing and face is soft and smooth afterwards. Available at Pure Tincture. Ingredients: aqua/water** – olea europaea (olive) fruit water* – disodium cocoyl glutamate** – glycerin** – coco-glucoside** – glyceryl oleate** – decyl glucoside** – mentha viridis (spearmint) leaf oil* – capryloyl glycine** – sodium cocoyl glutamate** – olea europaea (olive) leaf extract* – alcohol* – cocamidopropyl betaine – parfum/fragrance -sodium phytate – sodium benzoate – potassium sorbate – sodium hydroxide – citric acid** – limonene** – linalool**. *ingredient issued from organic agriculture; ** natural origin ingredients. 99.59% of total ingredients are of natural origin. 10.22% of total ingredients of from organic farming. 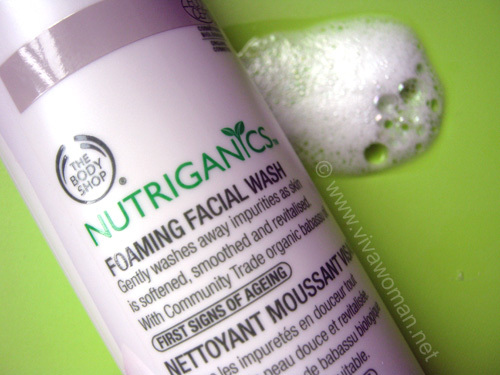 Another cleanser that foams right out of the bottle with ingredients certified as organic by Ecocert; I don’t find anything exceptional about the after effects as I do not see my face becoming more radiant after each wash. I find the scent very strong when I first started using this, and I kept thinking I was stuffing my face with crushed leaves and vegetables. But I find that compared to other foaming cleansers I’ve tried, this one comes across more foamy and I didn’t need to squirt as much. 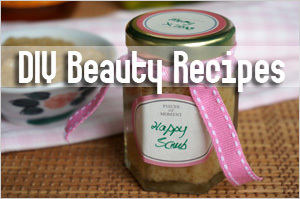 The cleansing power is quite good and my skin was left feeling fresh, clean and non drying. 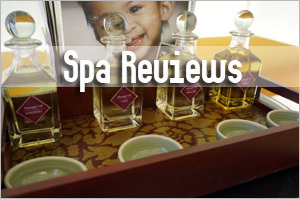 This is the most expensive of the cleansers listed here and is available at L’Occitane stores. Ingredients: Aqua (Solvent/Diluent), Sucrose (Humectant), Glycerin (Humectant), Propanediol (Viscosity Modifier), Coco-Betaine (Skin Conditioning Agent), Cocamidopropyl Betaine (Surfactant), Coco-Glucoside (Surfactant), Polyglyceryl-4 Caprate (Skin Conditioning Agent), Sodium Chloride (Viscosity Modifier), Sucrose Laurate (Skin Conditioning Agent), Sodium Benzoate (Preservative), Salicylic Acid (Preservative/Hair Conditioner), Parfum (Fragrance), Linalool (Fragrance Ingredient), Citronellol (Fragrance Ingredient), Orbignya Oleifera Seed Oil (Emollient), Buddleja Davidii Extract (Skin Conditioning Agent), Thymus Vulgaris Extract (Natural Additive), Malva Sylvestris Flower Extract (Natural Additive), Arginine (Skin Conditioning Agent), Citric Acid (pH Adjuster), Potassium Sorbate (Preservative). 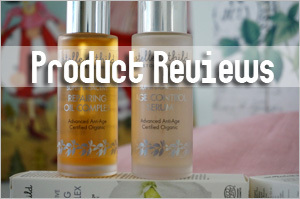 This was reviewed by Cass and the product is certified organic by Ecocert. This comes in a pump bottle, which disperses cleansing foam. 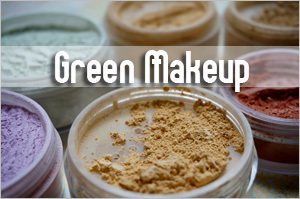 She used this to double cleanse her light makeup and her skin didnâ€™t feel dry. In fact, it left her skin feeling soft. According to her, the smell was acceptable with no artificial fragrance. She highlighted that those with hyper sensitive eyes need to be careful using this as the cleanser stung her eyes when it accidentally got in. But otherwise, she would definitely recommend this product. Available at The Body Shop. All of the five cleansers I’ve recommended worked for me without stripping off my natural lipids and yet keeping my face clean and fresh. However, note that I’ve either used the cleansers in the morning when my face was relatively clean or if I had used them in the evening, I’ve always double cleansed using the same cleanser twice or using it after taking my makeup off with a cream cleanser or oil cleanser. 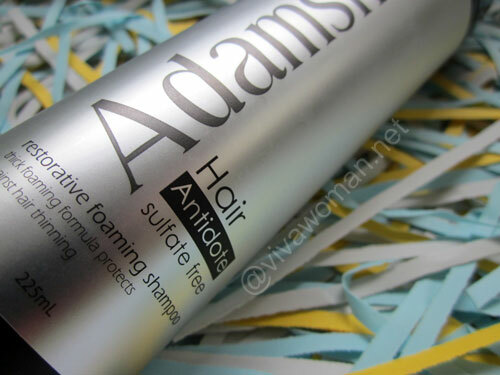 Previous Post: « Can I use normal body or baby powder on my hair? Thanks for the insightful review. Can I ask you do if there is a need to double cleanse if we are at home all day? And is it that every morning & night u double clean your face? It foams right out of the dispenser. Washes off cleanly too. Doesn’t strip the skin of oils. 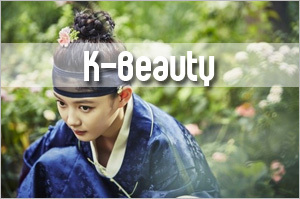 They run free shipping (intl & US) very often, usually with a minimum amount like US$15. Yup, minimum of $15 🙂 Would suggest getting the FS cleanser. I tried the sample once but it doesn’t foam up well. Their soaps are pretty good too. Generous samples at $1 each. I’m not sure if it’s still applicable, but the code “TEN” used to give me 10% off. Last tried it in Dec when I last ordered. Will be getting the Sweet Complexion Foaming Cleanser next when I exhaust my current supply of cleanserS. 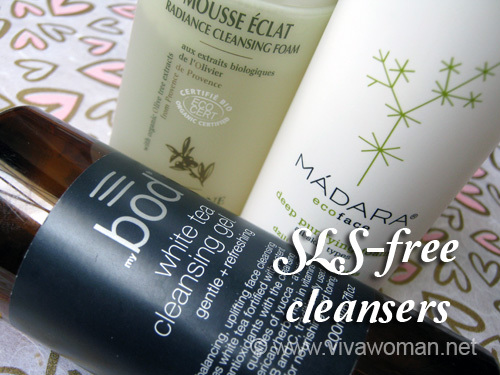 Because these are foaming cleansers, they will work well for oily skin too. You might find the Thursday Plantation and L’Occitane to work well since they foam quite a lot. I’m using the bods cleansing gel and am quite pleased with it. It cleAnses the skin but does not strip it, it’s value for money. Only thing is, doesn’t work well when u need to remove makeup. I usually use that in the morning. Or if in the evening, then double cleanse. It’s got more slip than the other cleansers. I used the word very loosely here…means very smooth and gel like. When you massage the cleanser on, you’ll feel more of the gel than the foam – although the product does foam quite a bit. I noticed that too. I have no idea. I hope they’ll bring it in again. I didn’t check the Takashimaya store and wonder if it’s still there. Anyone knows? yes, and i really am liking their stuff. they even have a sunscreen now !!! really hope they’ll bring it back. i would want to try their sunscreen. I use Caudalie’s. Its not too bad. But I feel that its too expensive for a basic cleanser. Doesn’t even have any nice smell. No feel good factor. I’m actually thinking of trying their products, especially their eye cream. Must admit, that since becoming an avid label scrutinizer, I have been avoiding cleansers and shampoos on the market. Have been trying to get hold of castile soap by Dr Bronners. Right now, baking soda doubles up as gentle exfoliator. Oil cleansing when i wear make up or night cleanser weekly. seem relatively safe despite concerns contamination of formaldehyde. 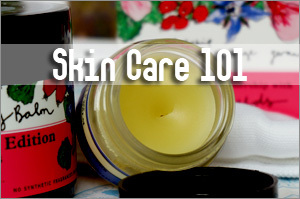 I must admit that I now refer to the above site before making any skincare purchases. I love The Body Shop’s Tea Tree Foaming Cleanser. It’s SLS-free and cleanses really well. During the summer I use it up to 3 times a day in small amounts because I sweat a lot and it’s humid so my face feels very sticky and gross all the time. It never dries out my skin no matter how many times I use it. Also helps clear up blemishes so fast. The best part is that this cleanser wipes away makeup like nothing else I’ve ever tried. Everything comes off so easily. Definitely best cleanser I’ve had. The smell is kind of strong though, it’s a mix of tea tree and mint, not a usual smell for a cleanser but I love it, it really wakes me up in the morning. It’s okay as I’ve also tried it out but I wouldn’t call it the best for me. It’s the smell of tea tree oil. The cleanser is good for acne prone skin. Hi Sesame! I’ve been looking around for Bod in Watson’s but all the outlets I went to don’t seem to carry it. May I know which outlet/s you got yours from? 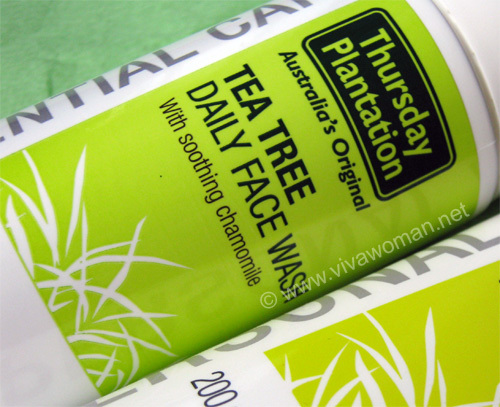 By the way, I’m currently using the Thursday Plantation foaming face wash and I have to say, it really does work for acne-prone skin. It doesn’t stop new pimples from forming, but I think it calms them down & keeps them from exploding into monstrous size. I got mine at Compass Point. Have seen it at Suntec’s too…unless they’ve recently pulled the brand out. Glad to know TP works for you. It’s pretty effective. Thanks! 🙂 It’s a pity it’s not avail at more outlets. I tried a sample of the facial exfoliant from ‘The Sample Store’ (oddly enough the site doesn’t carry the cleansing gel) & loved the scent & texture. If their other products are similar I think I’d enjoy the line. P.S – Btw, I noticed your blog doesn’t send email notifications when a comment is replied to, I have to bookmark the post & try to remember to check back on it. How do I enable this function? 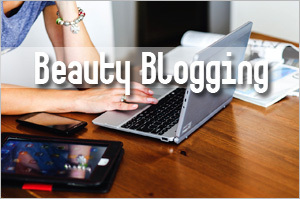 Other blogs have a little box to tick..
Oh the email notification? I’ll need to check where I can activate that. Thanks for giving me that feedback!